Dan River Church – We want to change our world by developing Christ-followers who love God and love people. Join us on Sunday mornings at 9:15 or 10:45. 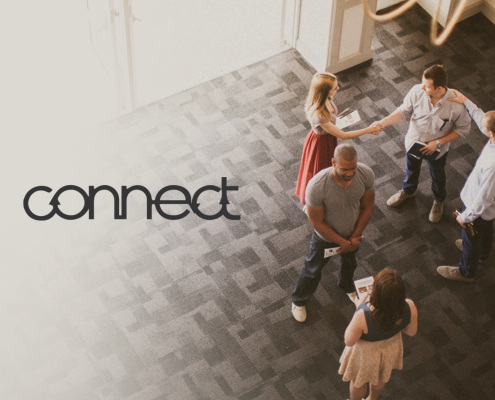 Get connected and see what’s happening is at our Sunday morning services at 9:15 & 10:45. 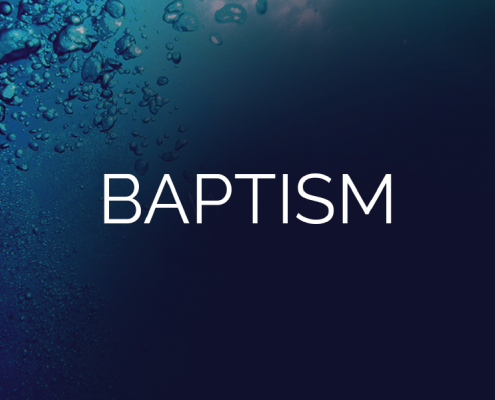 We want to teach you about the next steps in your spiritual journey with Christ. Do you believe in miracles? Do you need a miracle? Chalk it up to coincidence or luck if you want, but we think there’s something bigger going on when the impossible happens. 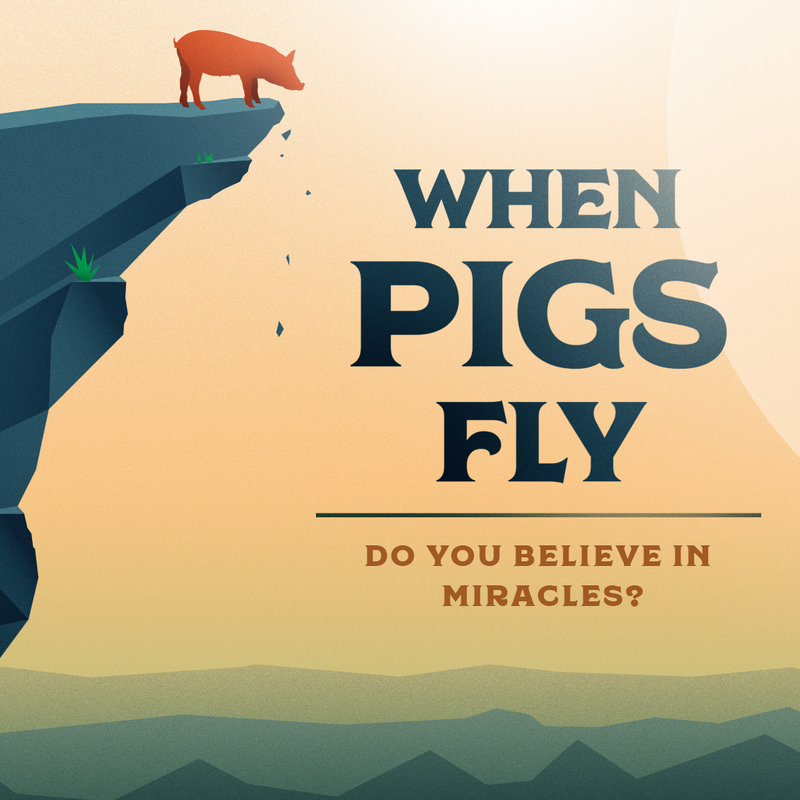 When Pigs Fly is all about appreciating the fantastic, crazy, outlandish miracles that really happen and opening our eyes to the miraculous work Jesus can do in our hearts.